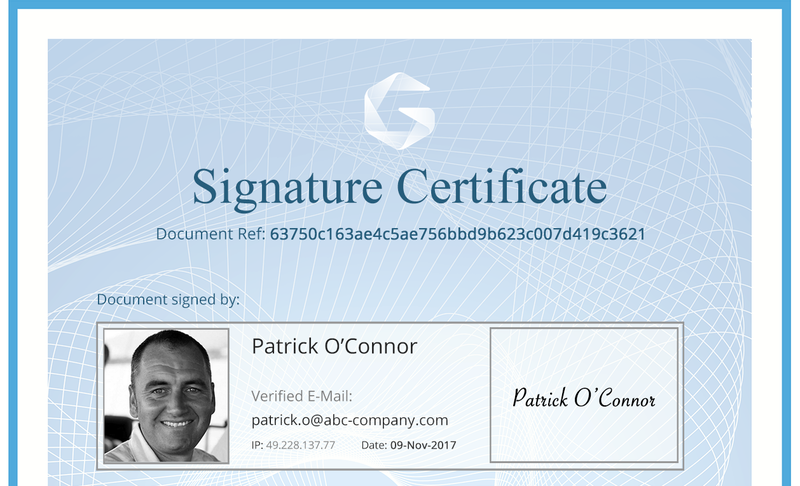 Manage end-to-end legally compliant electronic signatures, fully integrated within key contract records and core processes. 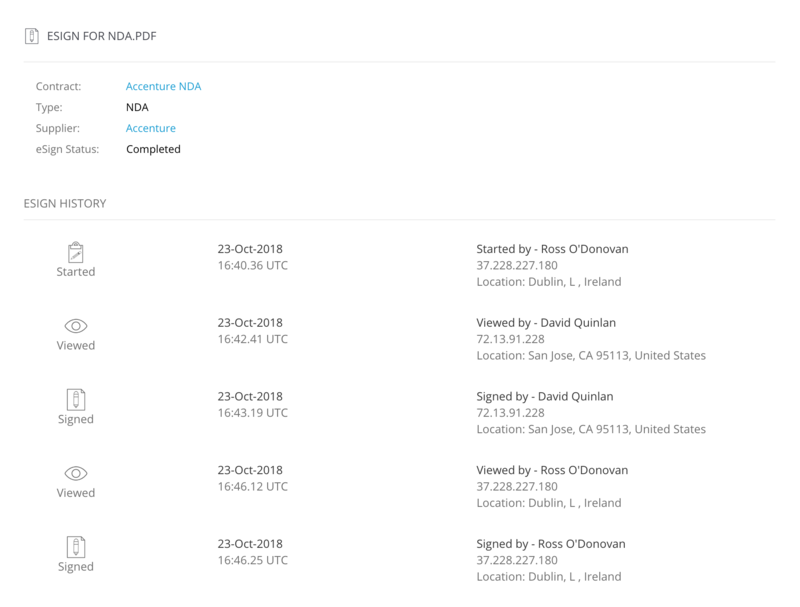 “I wish all the systems we use were like Gatekeeper"
All electronically-signed documents are linked to Master Contract Records, automating ongoing management. No more eSigned documents siloed in online storage. 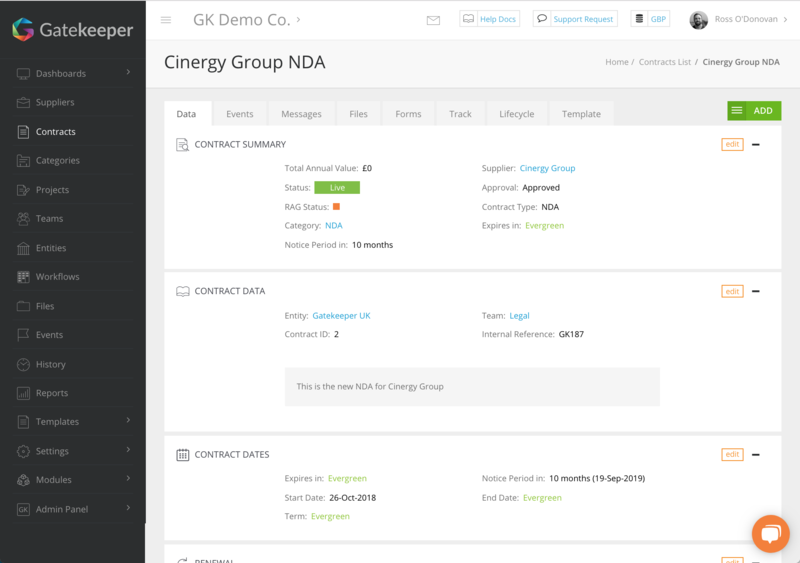 Full integration with our Workflow Engine to visualise and manage all end-to-end processes, including approvals. 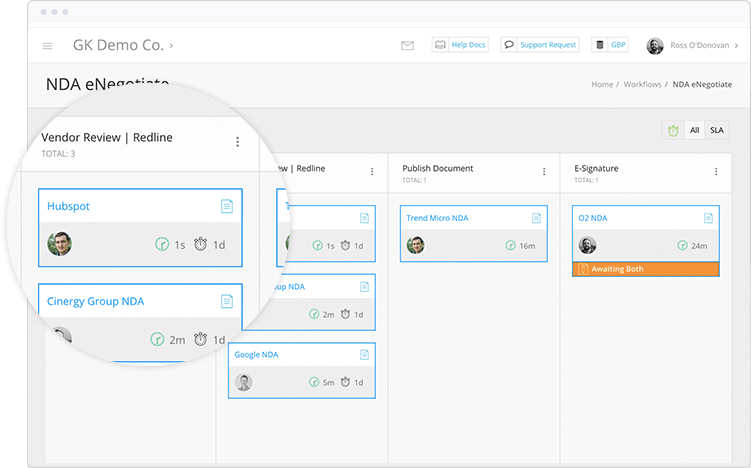 Save time and money with seamless automation. 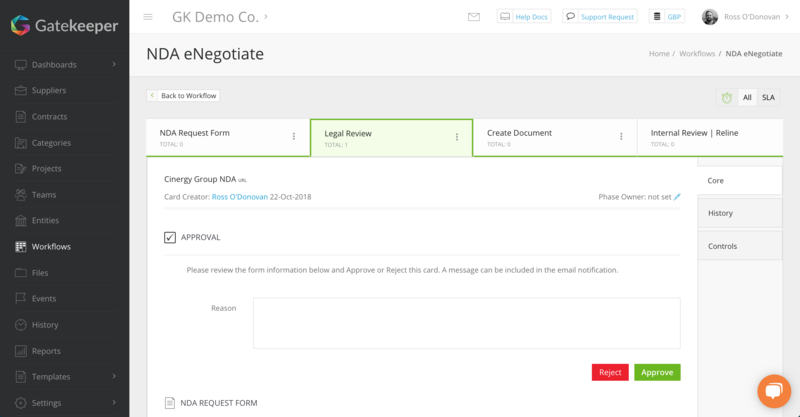 A fully automated, visual, defendable and auditable history of every stage of the eSignature process. 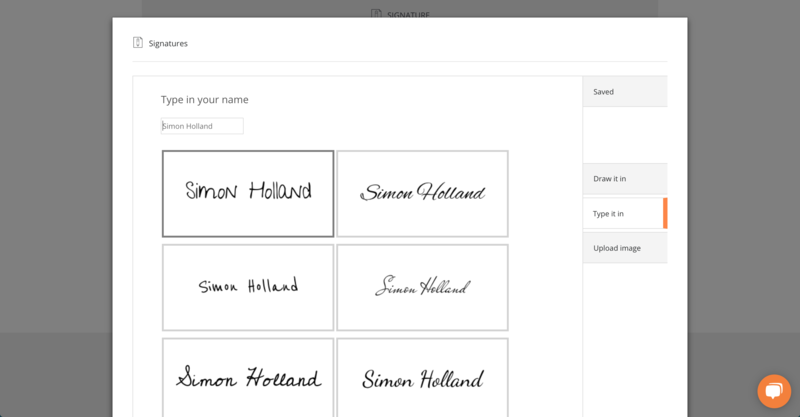 Flexible options to eSign in your own style on any device, at any time from anywhere, without the need to log in. 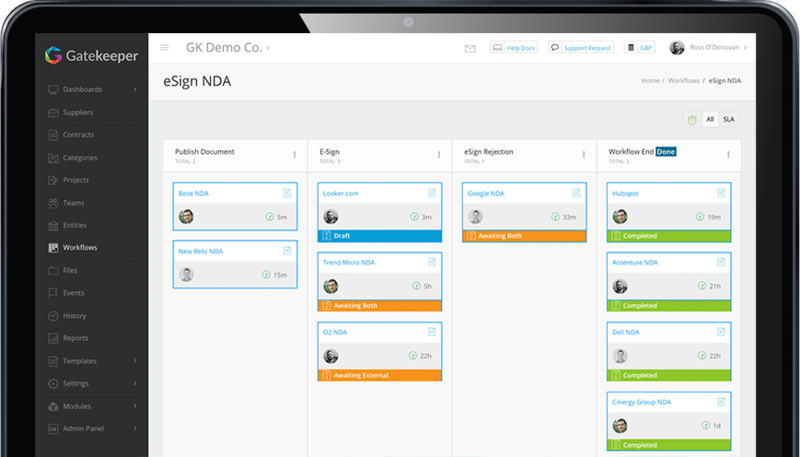 Manage the entire process from template generation to full execution with our native eNegotiate Solution.